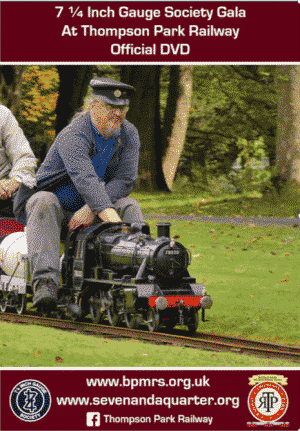 In September 2017, the Thompson Park Railway played host to the Annual General Meeting of the 7¼” Gauge Society. 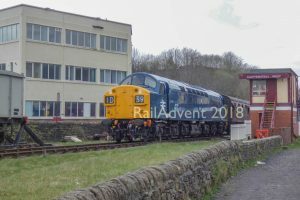 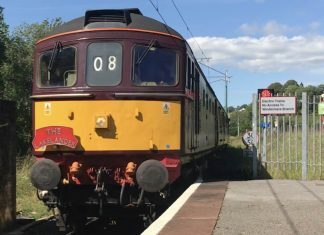 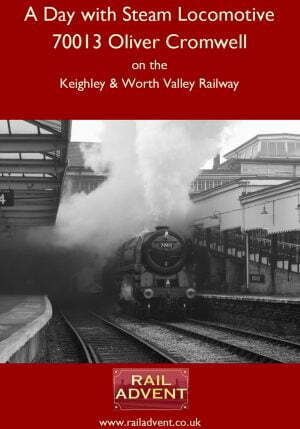 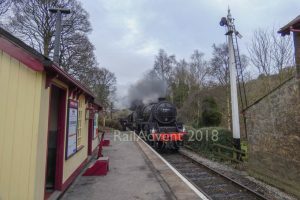 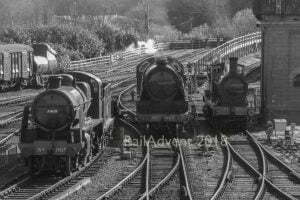 Produced by RailAdvent for the Thompson Park Railway and the 7¼” Gauge Society, this Bluray film contains an hours worth of high-quality Full HD content of all days of the event, which saw more than 40 locomotives descend on the miniature railway in Burnley. 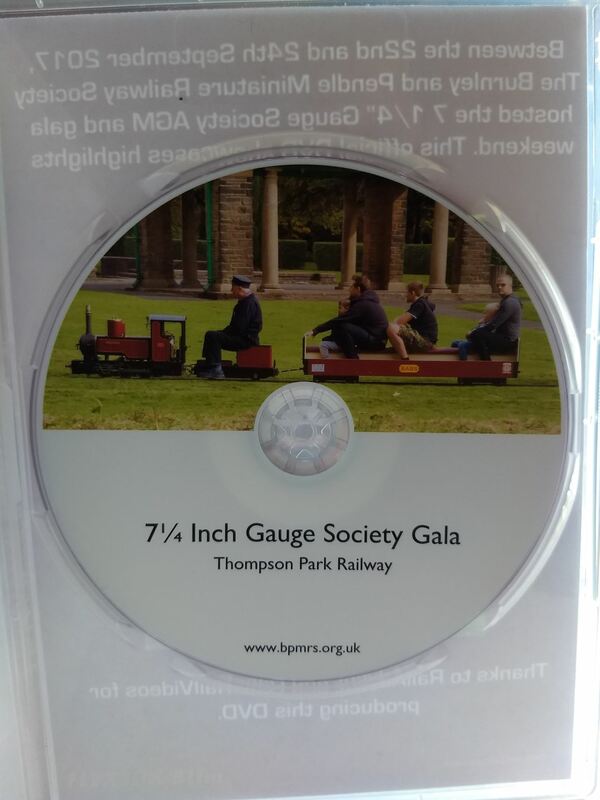 For every Bluray that we sell, a donation of £2.50 will go to the Thompson Park Railway. 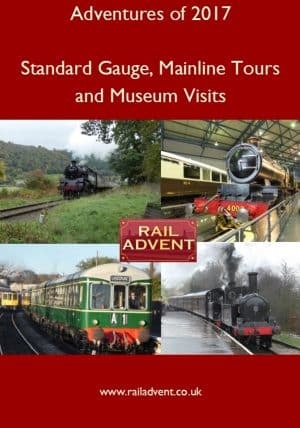 Price for this DVD includes Free 1st Class Signed For Postage and Packaging.